In September of last year, Vitasave.ca went offline to bring the same great products, service and smiles to the high street. The first Vitasave.ca brick and mortar store is nestled in the heart of North Vancouver, BC and in addition to top quality products, low prices and awesome health educators, there are eight, delicious and highly nutritious superfood smoothies to keep you nourished and glowing by the glassful. What are superfoods? Superfoods are nutrient dense foods. This simply refers to the ratio of macronutrients (vitamins, minerals, antioxidants and phyto-chemicals) per calorie. Superfoods provide the body with endless benefits, so what's the quickest and easiest way to consume them? 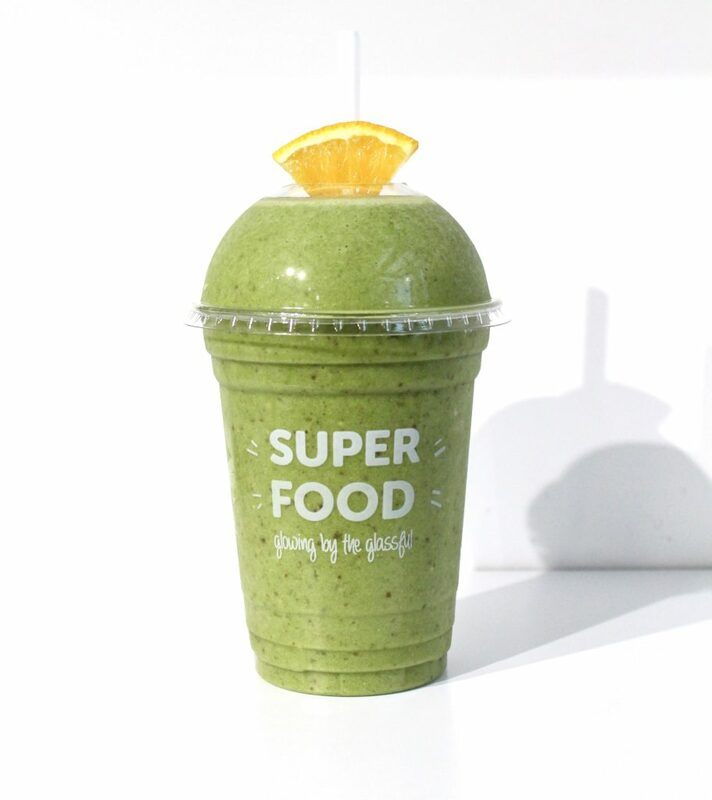 In one of our deliciously wholesome, 100% organic, plant based superfood smoothies available from our rocking, in store smoothie bar!